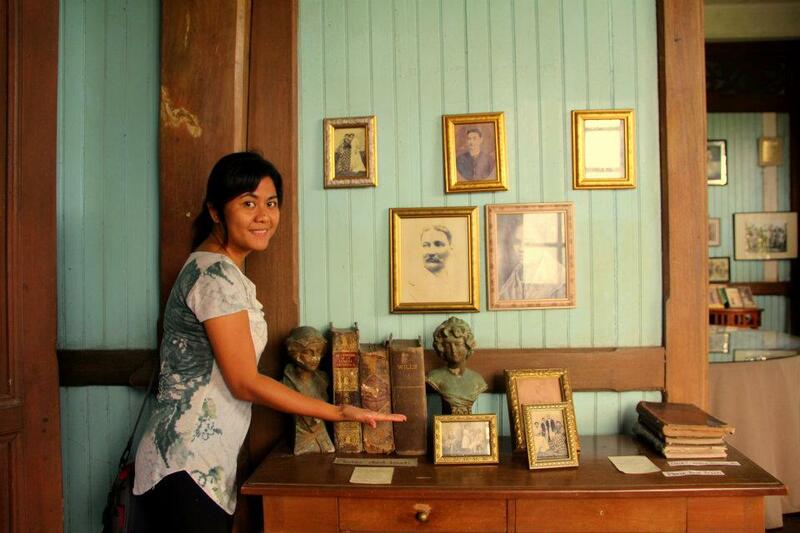 It was a Sunday, so we keep our hopes high that the Ancestral House is open to public. The Gaston Ancestral House is one of the heritage houses inscribed by the National Historical Institute in the City of Silay. 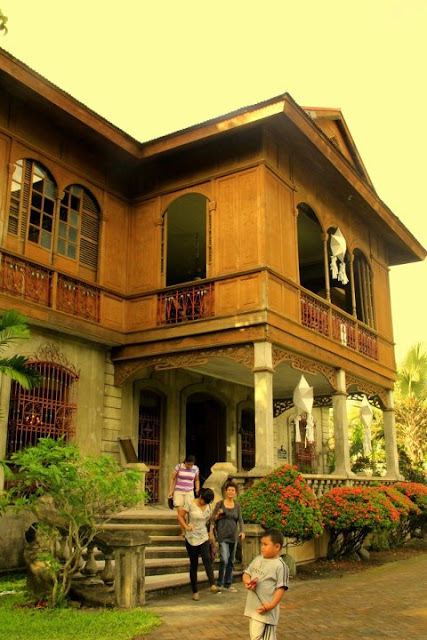 It is the ancestral mansion of the Gaston's converted into a lifestyle museum, that showcases the life of Negros' Sugar barons. The house looks so regal as it stands in the center of the Gaston Property. There something so surreal with the house that, in its simplicity in architecture a sense of grandeur exudes. 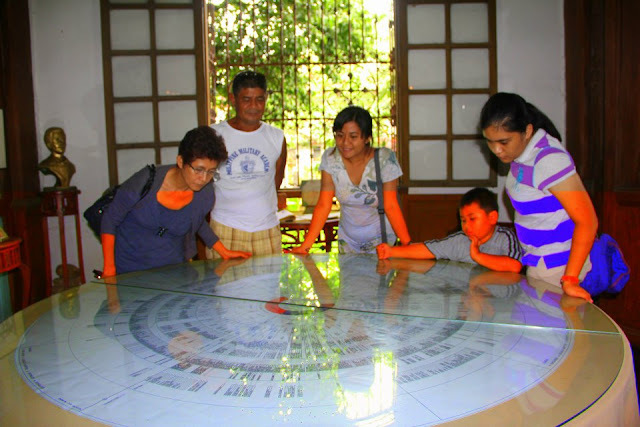 The best way to show how Splendid the Gaston Ancestral House is through the photos we took around. 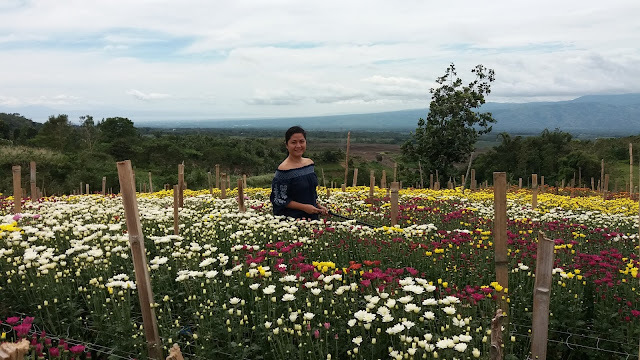 Too much photos, but it's best way of telling you how splendid the life of Negros' Sugar Baron.